It’s here! Regulations for GrabCar and Uber. GrabCar and Uber drivers may have to undertake a vocational license. 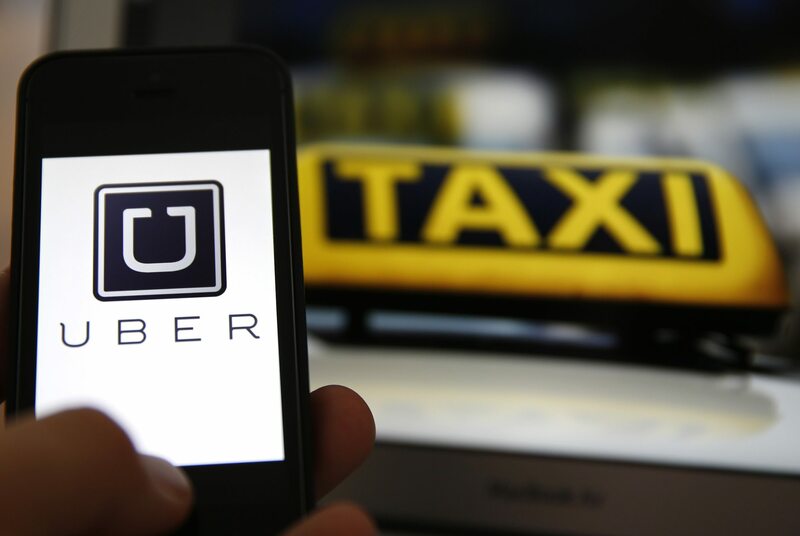 There were some who weren’t too happy with the arrival of game changers GrabCar and Uber. Most of them were people in a similar industry, namely the taxi services here in Singapore. Many cabbies felt that it was added competition and felt at a disadvantage. However most people using the service were not as full of complaints, who would with more choice available? With that said, there are also a few that aren’t too happy with services provided by these new drivers. The LTA has been looking to regulate the grey area taken by these new drivers, and one way of doing so is to ensure that all new drivers will have to take a vocational license. Taxi drivers are obliged to have a vocational license by law, but new drivers will not have to undergo the 60 hour taxi driver vocational license (TDVL). Instead they’ll undergo a shortened 10 hour course where they’ll be able to accumulate credits for their TDVL if they choose to take it and become cabbies. 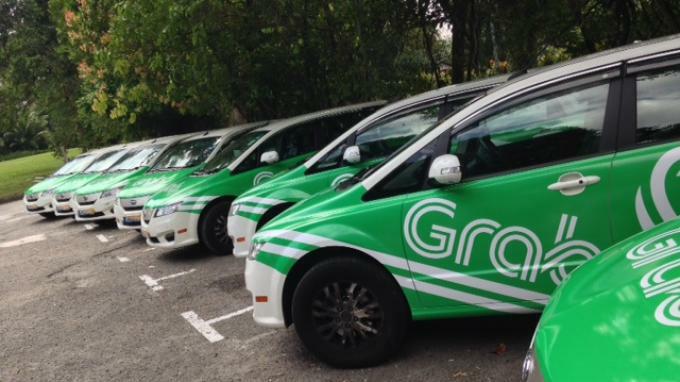 The framework stretches beyond just the license, LTA are also looking into the possibility of having all GrabCar and Uber vehicles paste decals on their vehicles for identification. The new move will be slowly implemented during a “phase-in period”. We’re guessing this is just the first step to total regulation in the future. what about those driver that already have the TDVL? still need to go for the shortened course?